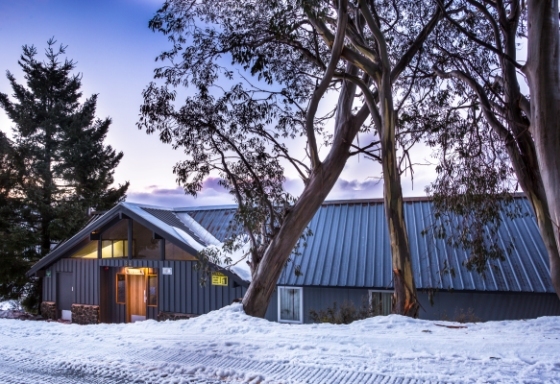 Cooroona Alpine Lodge is nestled right in the middle of Falls Creek alpine village, providing great access to chairlifts, hire facilities, restaurants, activities and all the village has to offer. Cooroona’s relaxed atmosphere, central location and range of facilities cater to guests of all ages and group sizes. After a day on the slopes, treat yourself to a sauna or enjoy a beverage in front of the fire in the guest lounge. Children are kept entertained with a range of board games, DVDs and free Wi-Fi. 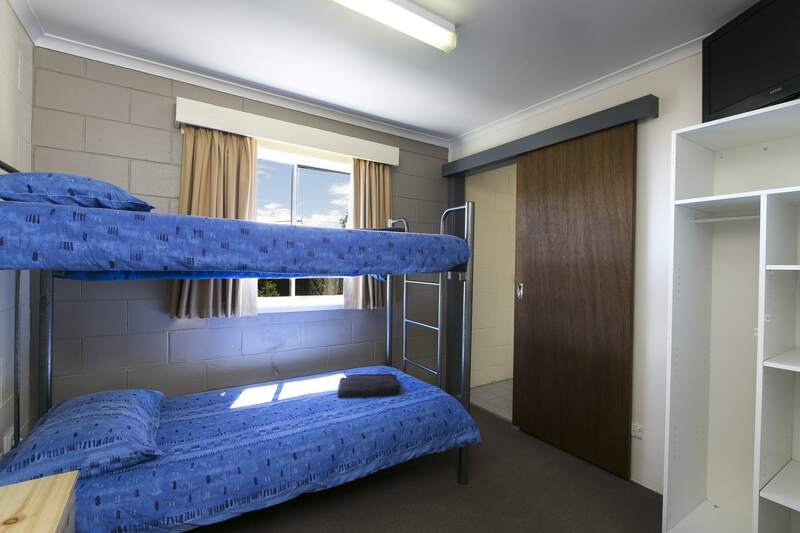 Cooroona is a classic ski lodge offering a range of rooms that can sleep two to nine guests with a range of bed configurations including bunk style, double and queen beds, plus a modern three bedroom apartment for larger groups. 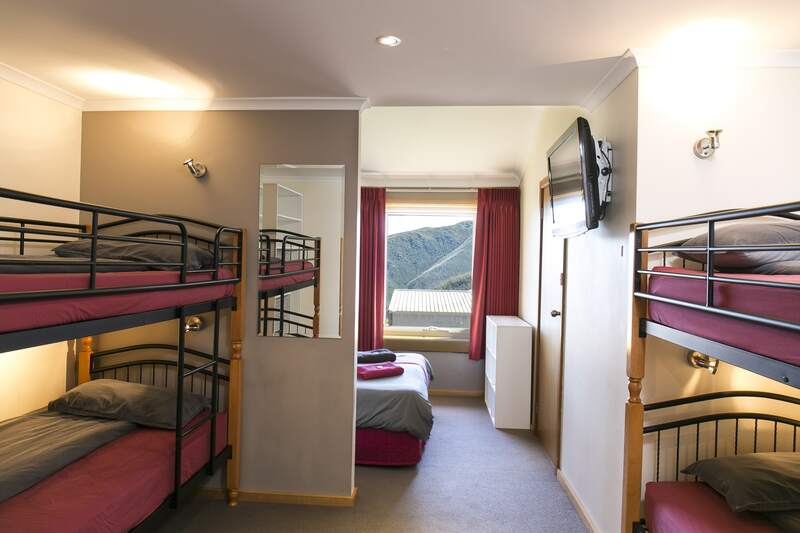 The relaxed and comfortable atmosphere and fantastic location is ideal for your winter escape.